The band needs no introduction at all! Simple Truth has a tremendous repertoire under its belt as it has been performing for the last 20 years. 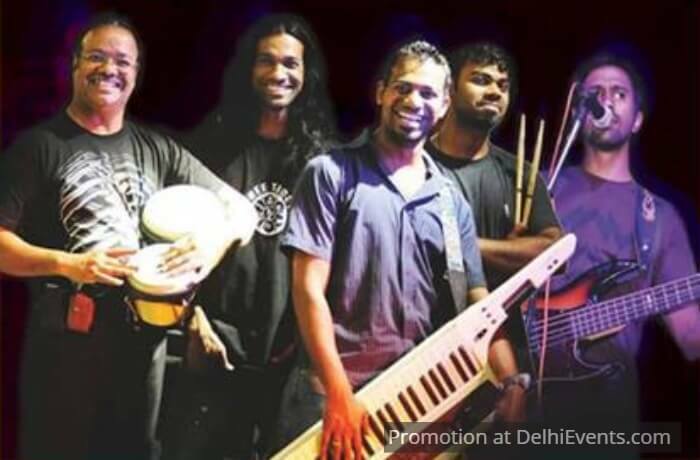 The Goan band, now based in Delhi is known for its versatility. From Pop Rock to Bollywood music, they play it all.